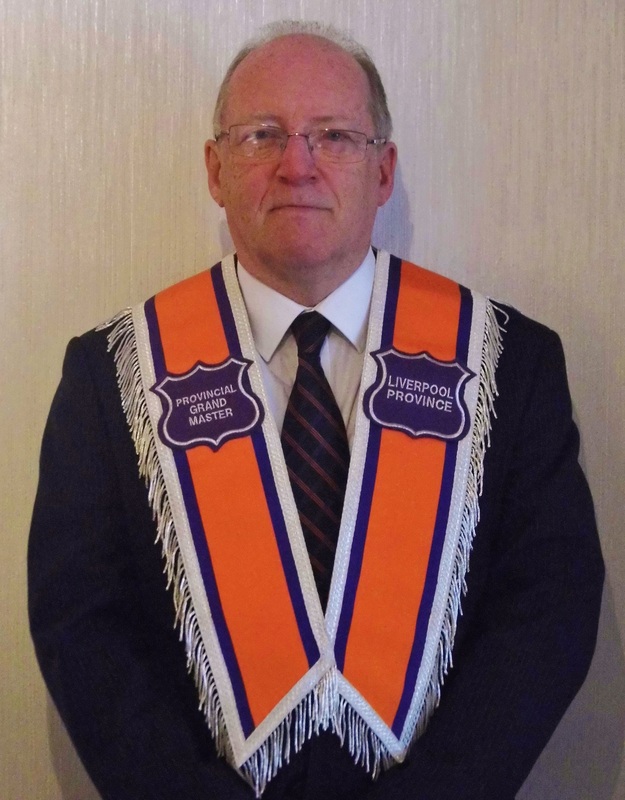 Right Worshipful Provincial Grand Master Bro Steve Kingston H.D.G.M. It is my pleasure, to welcome you to The Liverpool Provincial Grand Lodge Website. I hope you will find it both interesting and informative. 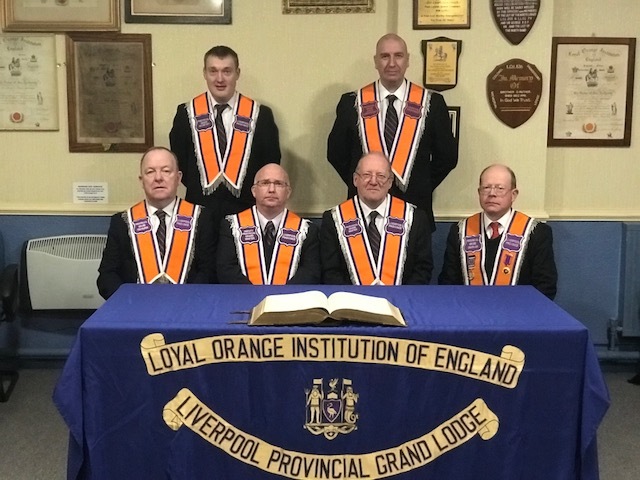 Orange Lodges have operated in the City of Liverpool, since the early 1800’s, and in 2019 we will be celebrating the 200th Anniversary of the first ‘12th July’ parade through the streets of our great city. During the past two centuries both the city and society have changed beyond all recognition. Our Institution has had to develop to reflect the changes that have taken place, particularly as most traditionally strong ‘Orange’ areas’ have been broken up, and the population dispersed to all areas within the city and beyond. However, despite the challenges we have faced the Institution remains firmly committed to all we hold dear; our core beliefs, of Civil and Religious Liberty for ALL, allegiance to our Protestant Monarch and country, and a firm reliance in the truths of the Holy Bible. We remain confident that our cause is a worthy one, and we will continue to stand for all we believe in, safe in the knowledge that we stand, on strong Protestant foundations. Bro H Weston Provincial Grand Junior Superintendent. Bro P Williams H.D.G.C Provincial Grand Chaplain.